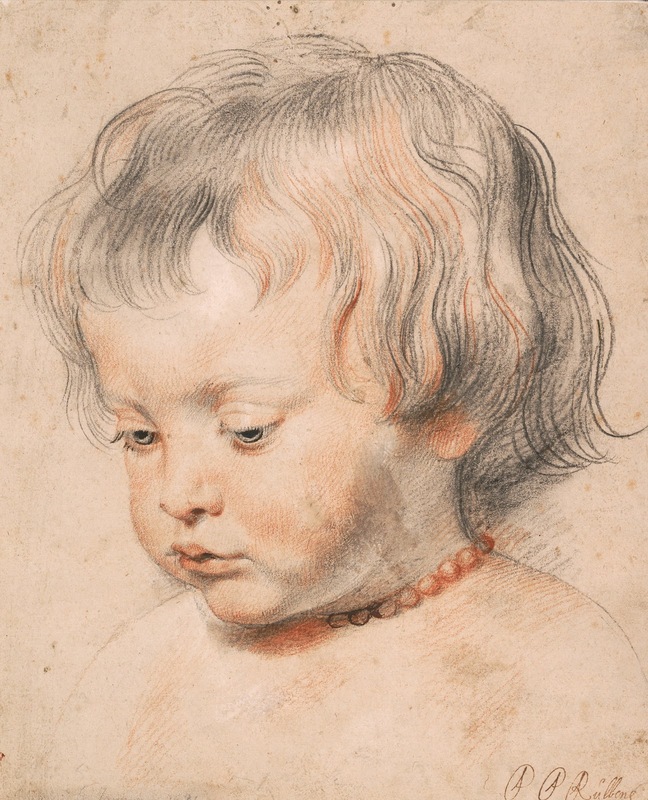 Title: Nicolaas Rubens Wearing a Coral Neckless. 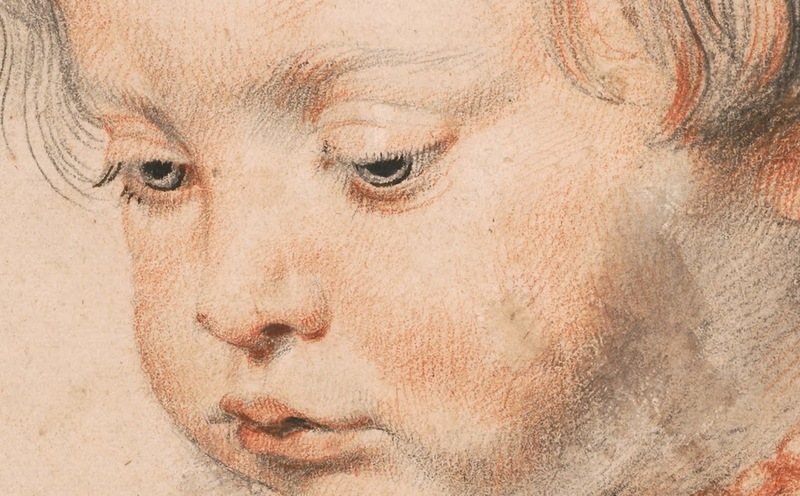 Author: Peter Paul Rubens (8 June 1577 - 30 May 1640). 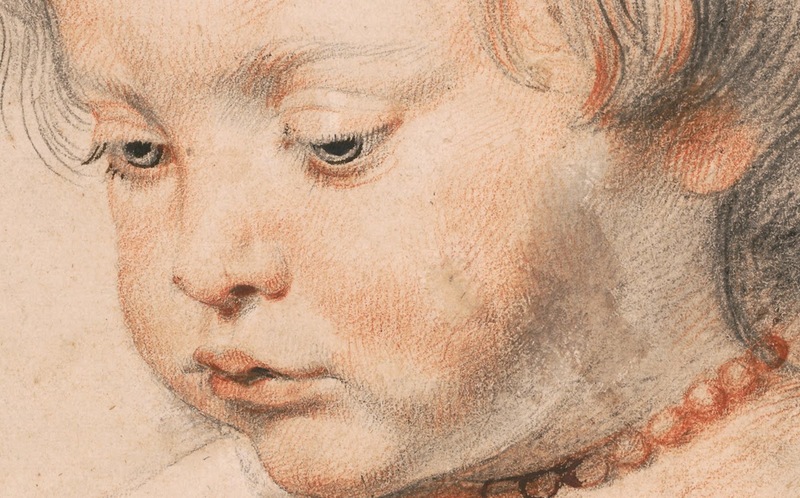 Medium: Black and red chalk, heightened with white chalk.